With people using smartphones and tablets for long durations throughout a day, eye strain has become a major ailment. 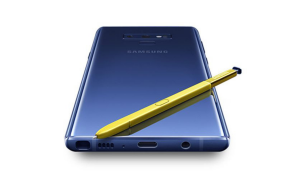 Whether it’s for work or fun, using gadgets including computers, smartphones, tablets, etc. can adversely affect your eyes and lead to eye straining. 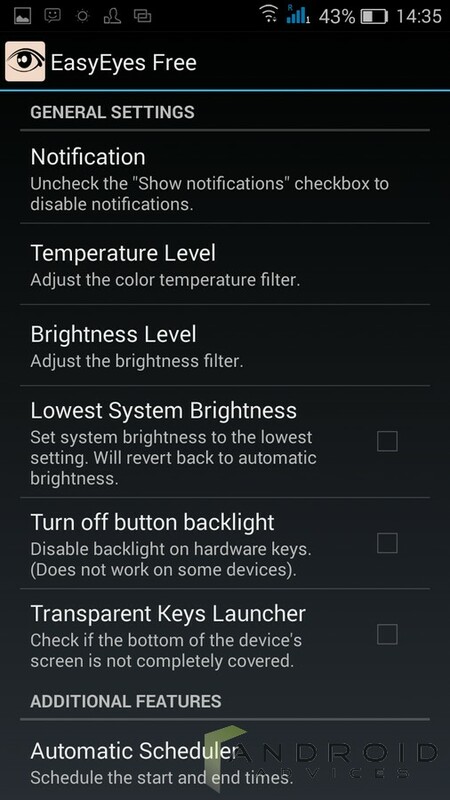 Improper screen brightness settings and excessively bright screens at night make it difficult to fall asleep. Staring at a smartphone/tablet display can also affect your sleep patterns due to the blue light that is emitted from these screens. 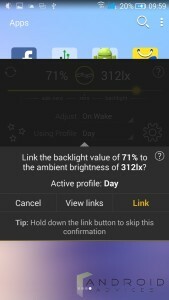 Twilight app automatically adjusts the brightness of the device (color temperature to be more specific) over the course of the day by reducing the harsh whites and blue lights as the day progresses. Once the app is installed, it starts to add a soft red filter over the display as the time moves on. 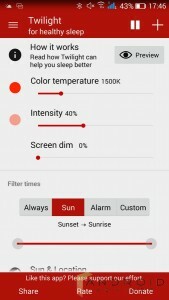 The intensity of the red filter adjusts automatically and is based on the sunset and sunrise times where you live.Twilight is very pleasing to the eyes especially for night reading. 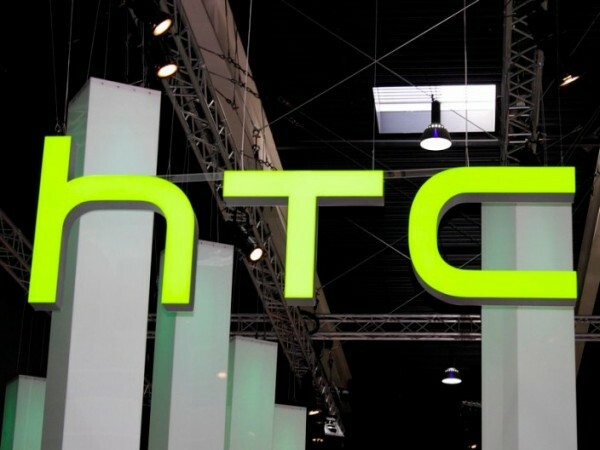 It can lower the screen backlight far below the ability of the backlight controls on your screen. 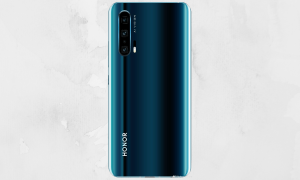 If you want to see what kind of changes are going to be made, there’s a preview function that shows you a quick time-lapse of the display filter. You can choose between several different filter types, all of which are determined by the surrounding light. 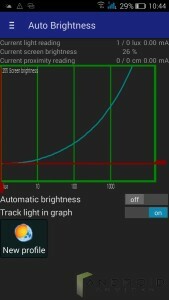 The Velis Auto Brightness offers almost all features you need to control the brightness of your Android phone. 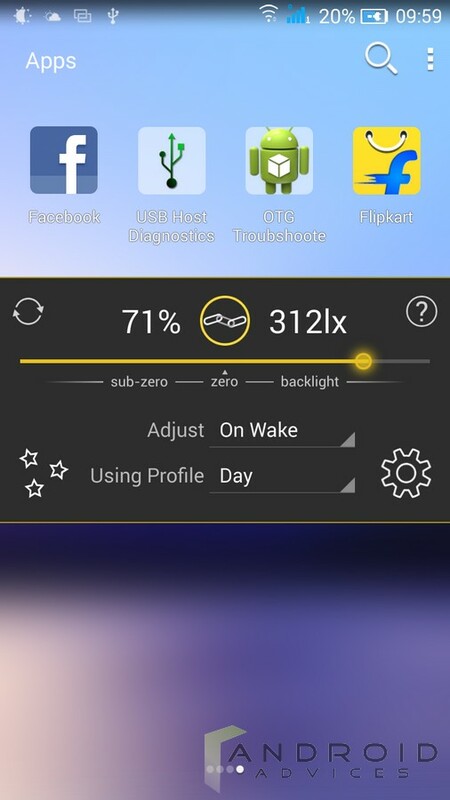 It’s pretty easy to customize the auto brightness; you have option to control the complete backlight range for even on a darkest of nights. 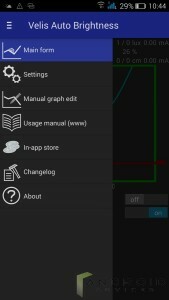 You can also modify sensor, graph and sensitivity related settings which you can use to fine-tune many of the default values the app uses for things like light change detection, the smoothing time or the super dim threshold. 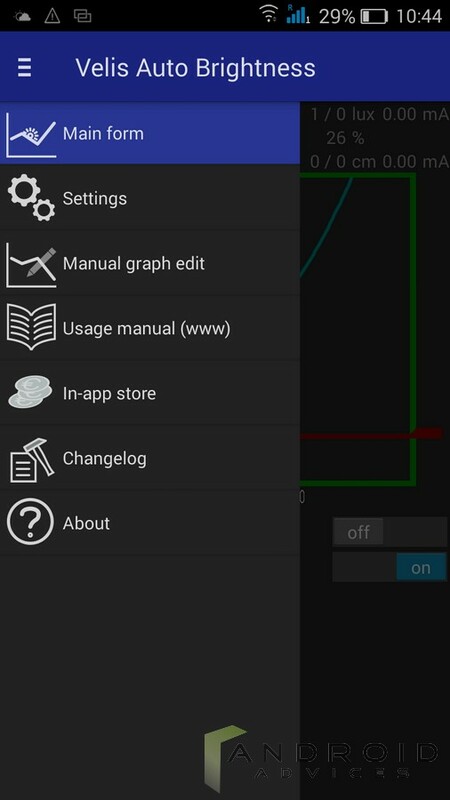 You can create the list of apps that won’t be affected by Velis settings, adjust sensors sensitivity and so on. 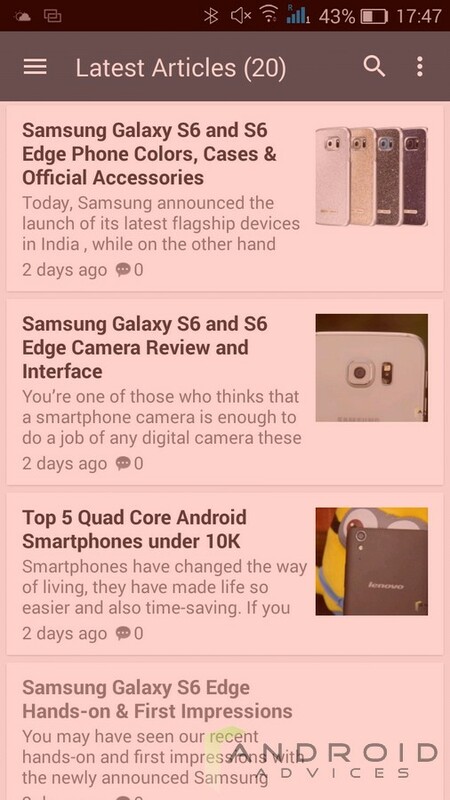 Some additional functionality (Tasker support, Widget) is available as premium content through in-app purchase. 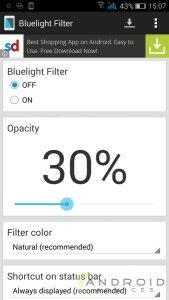 Blue Light Filter for Eye Care app filters blue light out from Android smartphones’ screens, helping you to feel more comfortable, relaxed, and to fall asleep more easily. This app doesn’t dim the screen but adjusts the screen color to reduce blue light which causes strain on your eyes. It’s easy to turn on or off the app with just one tap. The app includes five filters to choose from: Natural, Yellow, Brown, Purple and Light Dark, which of all can filter 0-80% of blue light emitting from the Android phones and tablets. You’re allowed to select filters whatever you like according to your surroundings. 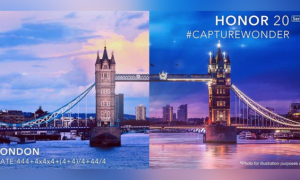 You can adjust the opacity of the filter. 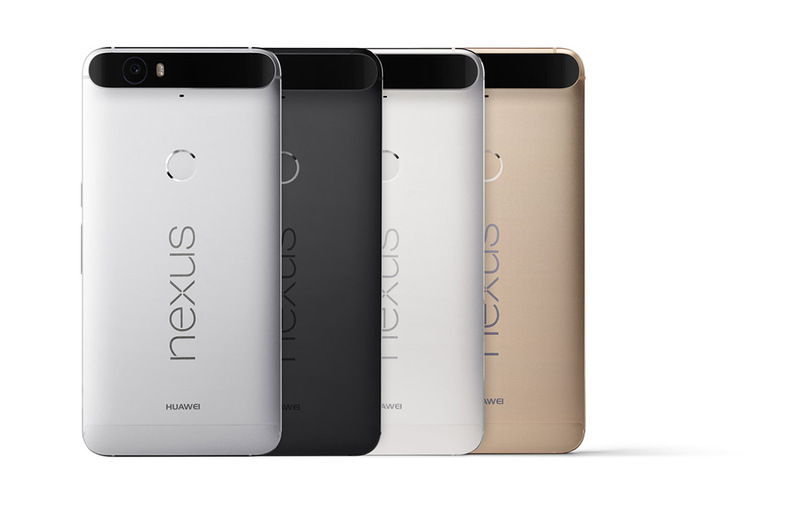 You can choose to show or hide a filter icon in the status bar, making it easy to tweak the settings at any time. 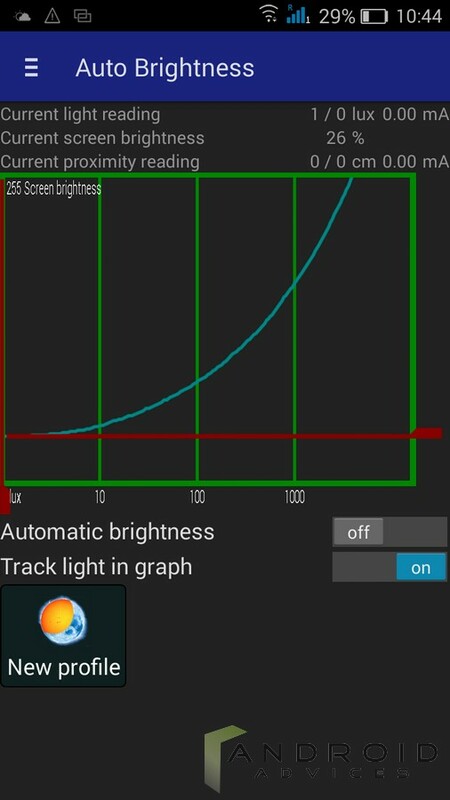 EasyEyes helps you when your device screen seems too bright in the lowest brightness setting. 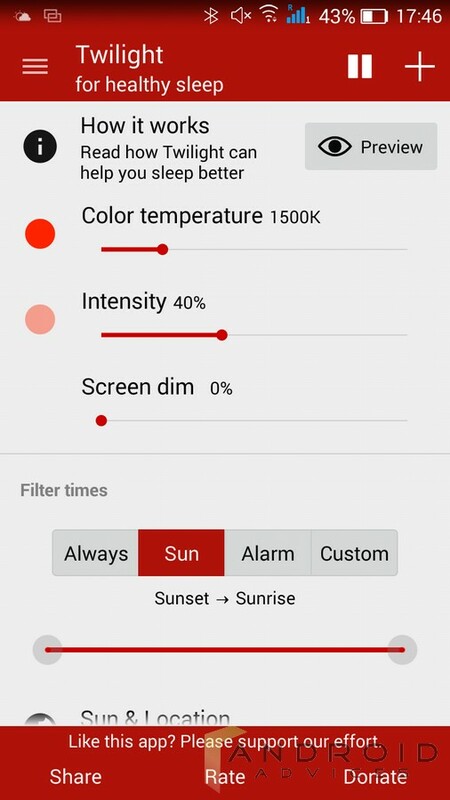 It changes your device’s color temperature and creates a screen filter to reduce eye strain when looking at your device at night. Looking at a lower and natural light source gives your body a chance to produce more melatonin, helping to provide you with better sleep. 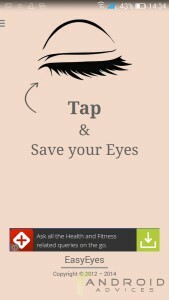 EasyEyes works on all devices as well as covering the entire screen. 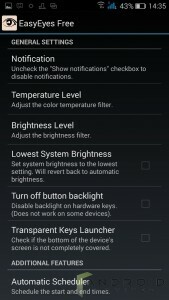 It also does not interfere with Android’s system brightness giving you more control of your device’s brightness. You can use the automatic scheduler to set the time and the program would do its work each night. It even sets the times depending on the sunrise and sunset, no matter which corner of the world you are. 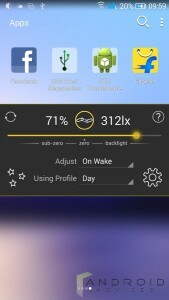 Lux Lite controls the brightness of your phone’s display, letting you adjust how bright you want it to be at various ambient light levels. 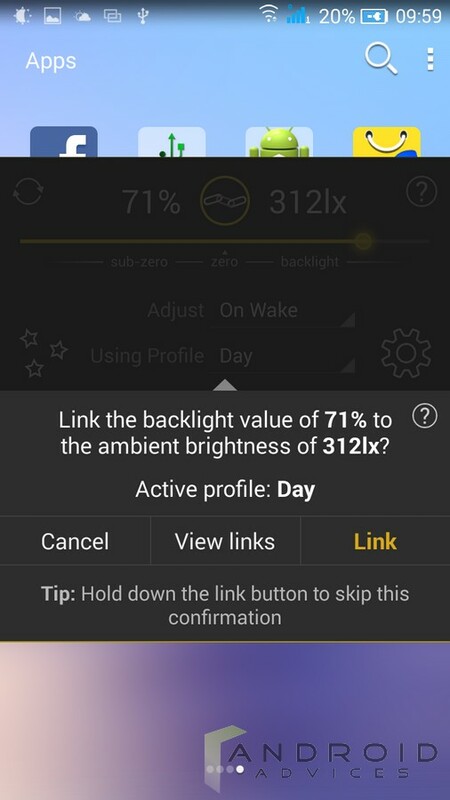 When you are in different brightness areas, simply open the provided Dashboard, adjust the brightness slider to the level you desire, and then hold the link button. Lux will use this new ‘link’ as a reference for the future. 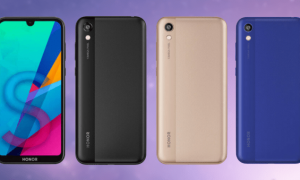 If you step into a dimly lit room, Lux will automatically lower the brightness of your display to make it not only comfortable to read but to also preserve battery power. 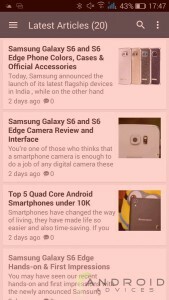 All the above apps are extremely useful, have great reliability, and no bugs or problems. 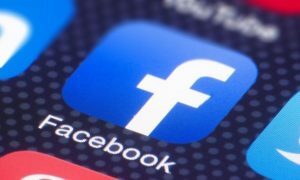 These apps are simple and wonderful to use. 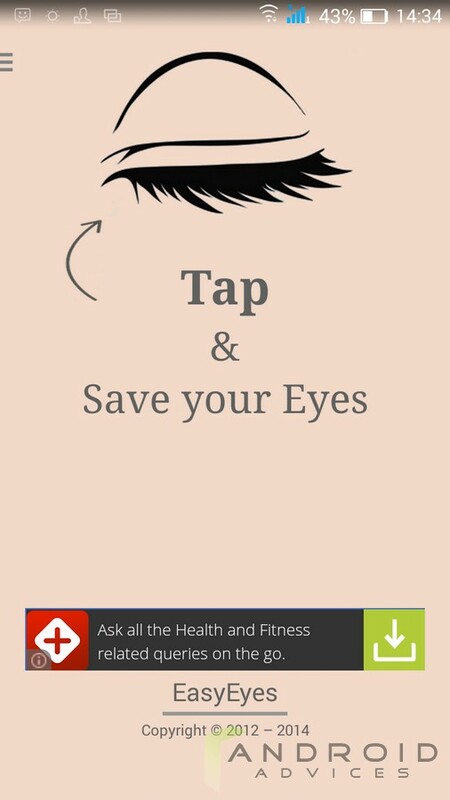 Try any of these apps to keep your eyes safe from straining.